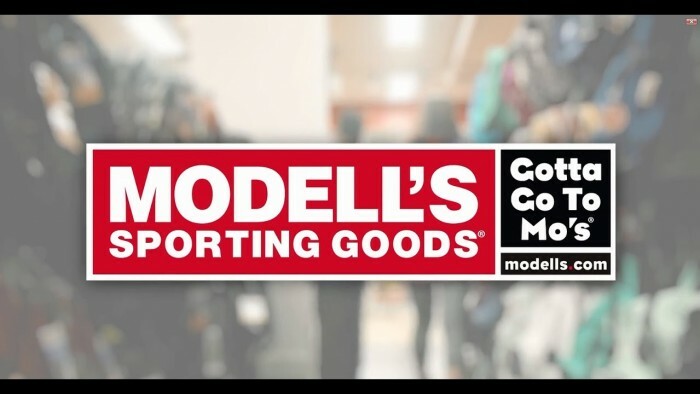 Take 10% Off $75-$99, 15% Off $100-$149 and 20% off $150 or More on Gym Essentials at Modells. Host Ed Easton Jr. takes you through a recap of some of the hottest news in sports today along with trending topics on social media from around the leagues. To celebrate its 20th season, the WNBA has picked 20 of its greatest and most influential players including nine current stars.